Hamerink Dental offers personalized dental care in Plymouth and the surrounding communities of Plymouth-Canton. For over 40 years, we have focused on providing a healthcare experience that enhances the well-being of our patients. We believe our patients deserve the same care we would offer our loved ones. That’s why we take time to listen to your concerns and customize the direction of your treatment. We offer solutions to your current dental concerns while planning steps against future problems. 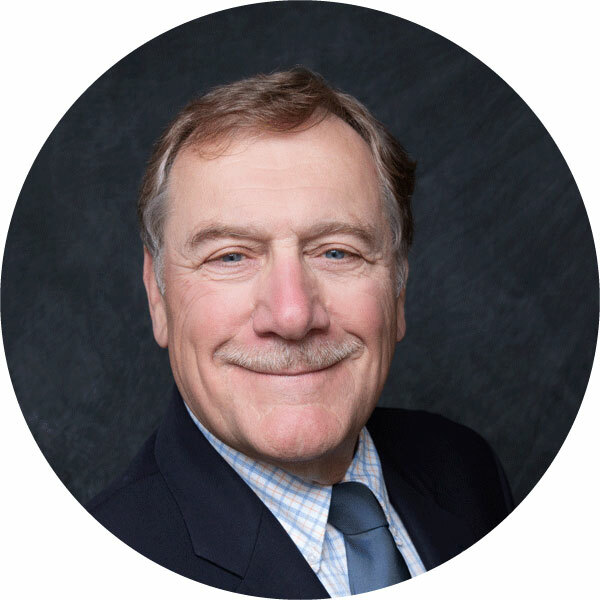 At Hamerink Dental, you will find a warm group of professionals with years of experience working together. We really know our patients, and our patients really know us. And do not be surprised if you get a personal call after complex treatment. We would do the same for our own families. You will enjoy a range of comprehensive options for every level of care. Our team even includes an in-house lab technician who streamlines the customization of your cosmetic services. We gladly accept insurance, and develop clear treatment plans with flexible payment options. Centrally located near Plymouth downtown square, our convenient appointments make exceptional dentistry just a call away for our Plymouth-Canton patients. Discover a comfortable home for your family’s dental care. Dental health moves through many stages. Dr. Hamerink offers a range of preventive, cosmetic, and functional care for every age. Hamerink Dental offers cosmetic dentistry options that perfect your smile and restore your confidence. Call us today for an appointment. Dental implants bring the ultimate solution for missing teeth. 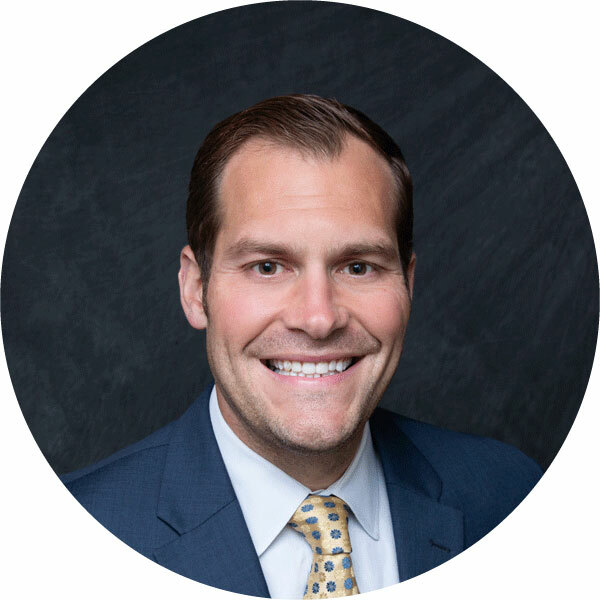 Dr. Hamerink brings advanced expertise to direct your implant case. Crowns at Hamerink Dental can be crafted to repair a single tooth, multiple teeth or in conjunction with dental implants to fill a space. You have choices for your dental care, and we appreciate the trust our patients put in our team. When you choose locally owned Hamerink Dental, you’ll find many unique benefits waiting for you. We consider your mouth the gateway to your body. Many health conditions, including heart disease, stroke, arthritis, diabetes, and some cancers are linked to poor oral health. We become partners for health and offer a “tour of the mouth” at the first visit. We want you to understand what we see. Our team provides expertise on your insurance plan that makes your life easier. We’re happy to look into your benefits and provide estimates of coverage to minimize your out-of-pocket expenses. 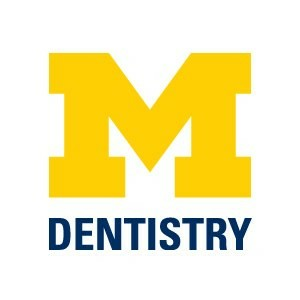 Both of our dentists serve on the faculty of the nation's #1 University of Michigan School of Dentistry. Thankfully the feeling is mutual.